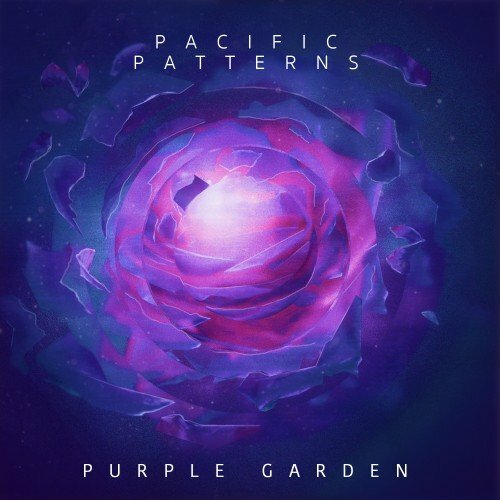 Purple Garden is a discovery of future bloom beats through Portland’s very own Pacific Patterns. Cinematic atmospheres of synthesis-wonders fuse in rhythmically with dynamic melodies and lush grooves, providing an overall hypnotic dreamscape. Showcasing classical composition filled with emotive bass depth, Christopher Peterson continually levels up his forte. Experience a reflective path through smooth designs as they enhance tones and chill patterns. Follow @ClubTapes, @StreetRitual & @Pacificpatterns!